The Force is strong at D23 Expo 2017 thanks to an entire pavilion dedicated to the Star Wars-themed lands coming to Disneyland park and Disney’s Hollywood Studios! 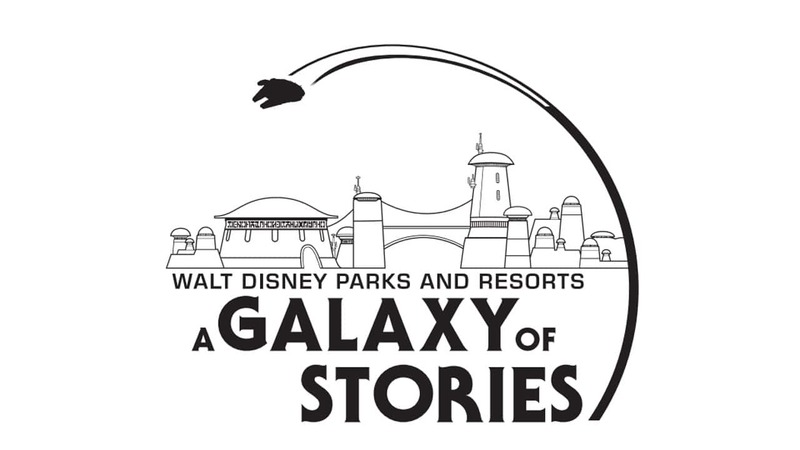 Today, the creative minds behind the pavilion unveiled the amazing logo for Walt Disney Parks and Resorts: A Galaxy of Stories, exclusively at D23 Expo 2017. 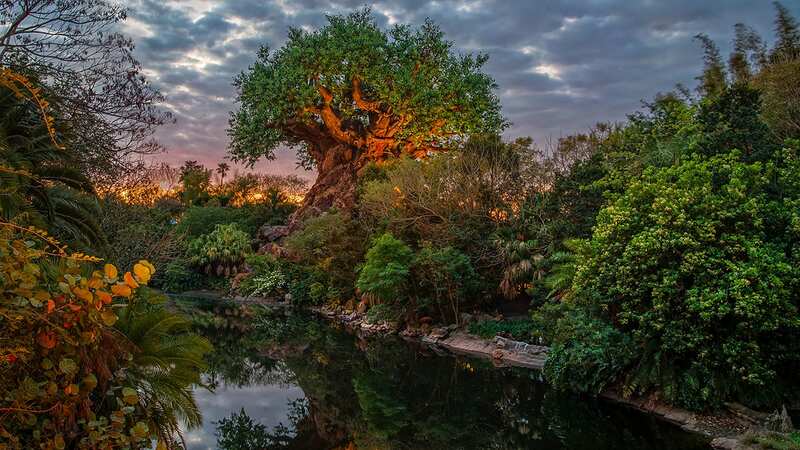 In just a few short weeks, guests can catch a glimpse of the locations, starships, creatures and droids that will populate this remote village on the Outer Rim, and experience the world premiere of a detailed model showcasing the immersive 14-acre lands coming to Disney Parks in 2019. There will be plenty of artwork and media on display to show guests the creative process bringing the Star Wars, galaxy to life. We’re also bringing back Mickey’s of Glendale, the Imagineer-exclusive merchandise store chock full of limited-edition collectibles and souvenirs. It’s all coming up at D23 Expo 2017 on July 14-16 at the Anaheim Convention Center, across the street from Disneyland Resort. Tickets and more information are available now at D23expo.com. Wish I could go. If only there was one in Florida, too! In what D23 venues will these panel discussions and presentations occur? Any idea when the full schedule will be out? Thanks in advance, I’m looking forward to it.